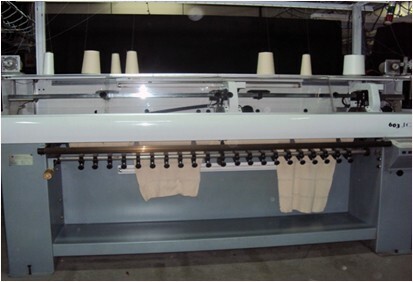 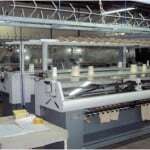 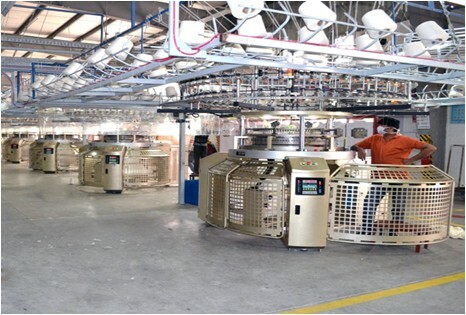 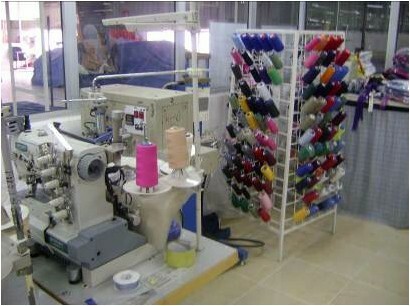 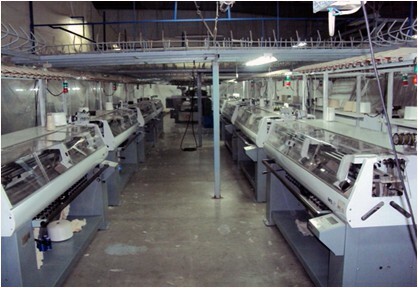 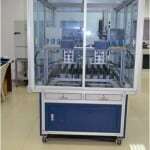 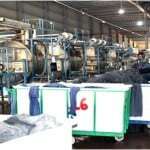 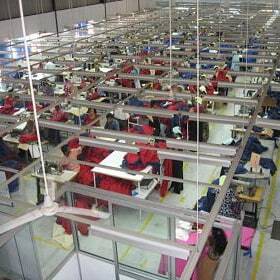 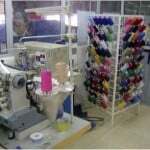 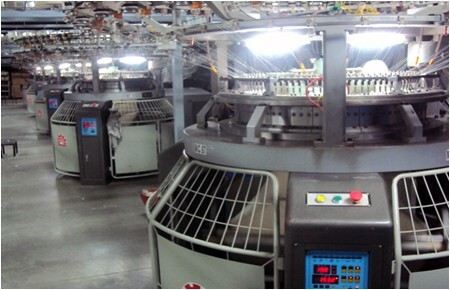 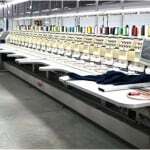 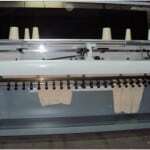 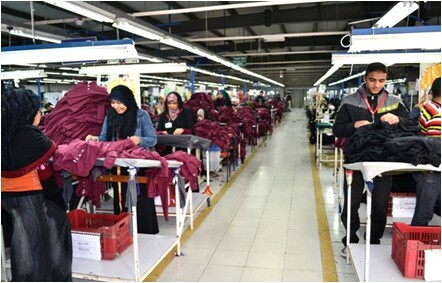 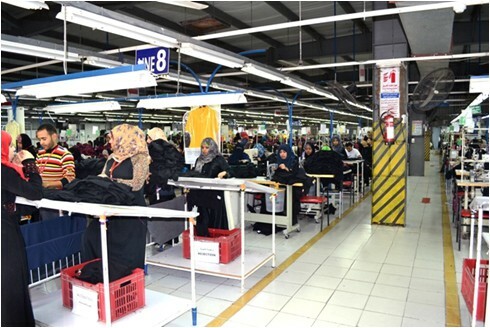 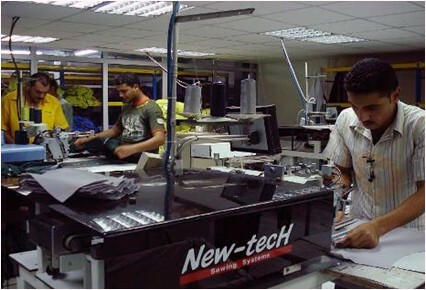 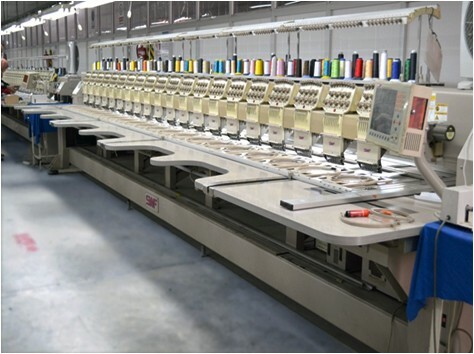 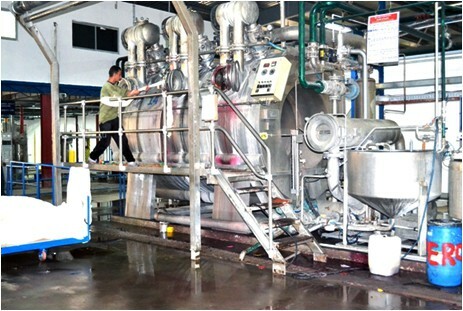 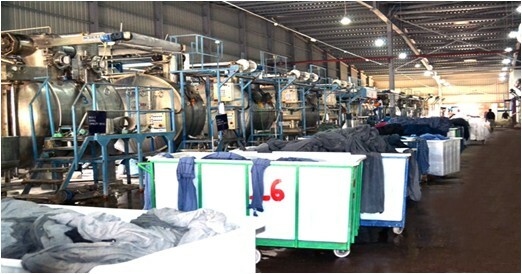 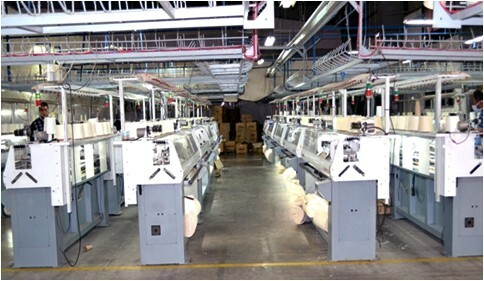 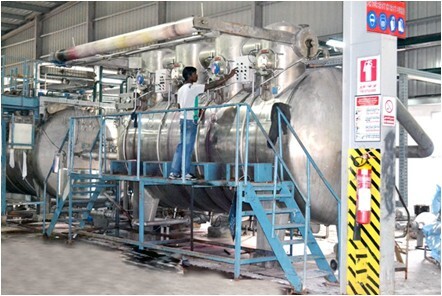 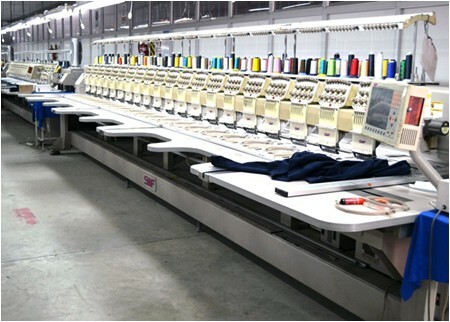 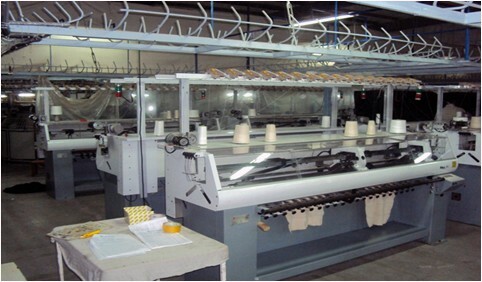 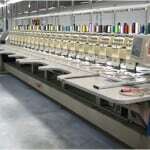 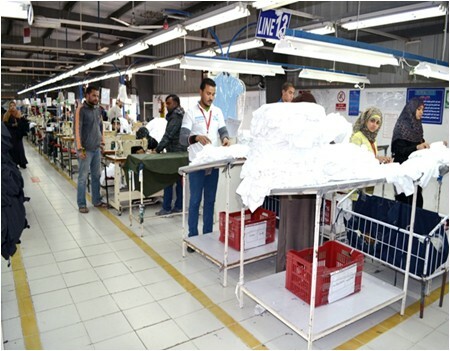 Stafford has apparel manufacturing in Bangladesh, China, Egypt, India and Sri Lanka. 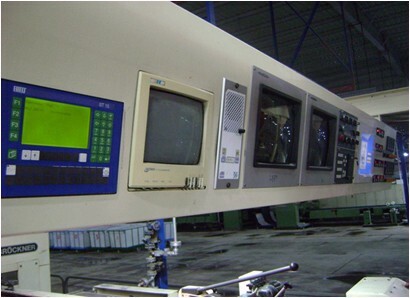 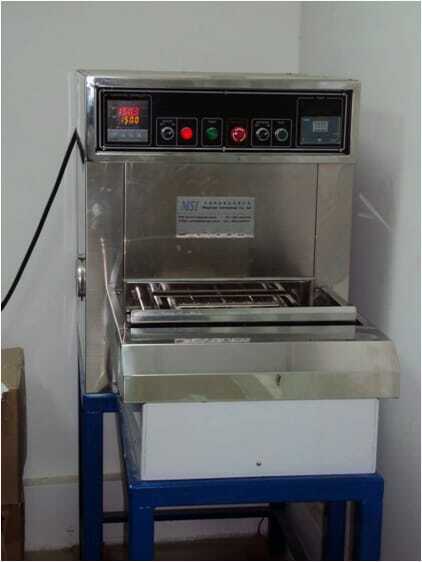 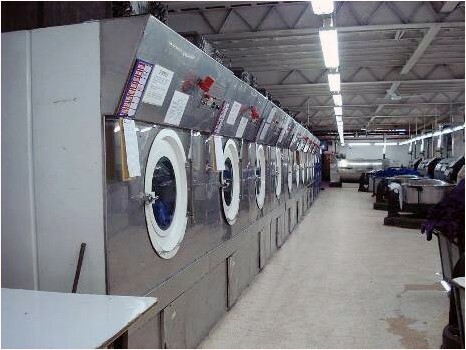 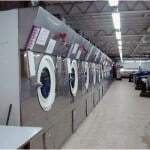 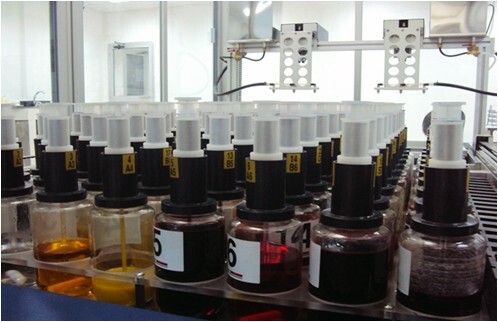 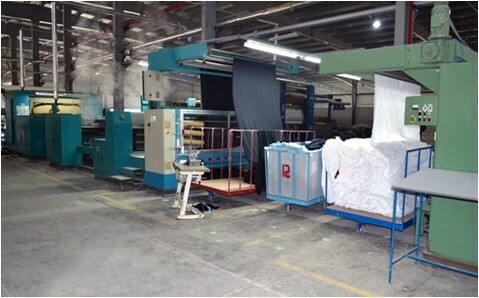 Our factories are Compliant, Highly Modernized, Efficient, Approved and Audited by several brands, major US and European retailers and agencies and have flexibility in manufacturing. 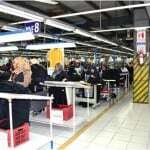 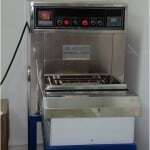 This allows us to offer our customers a variety of products, duty free benefits i.e. 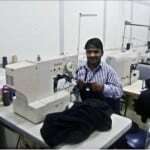 Bangladesh is duty free into Canada while Egypt is duty free into USA. 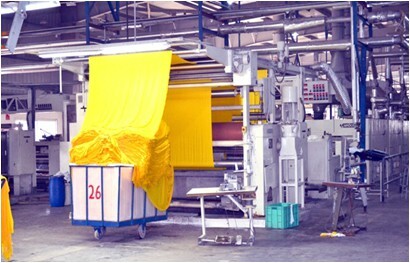 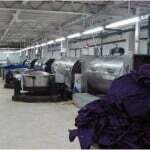 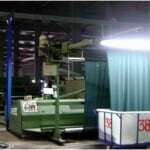 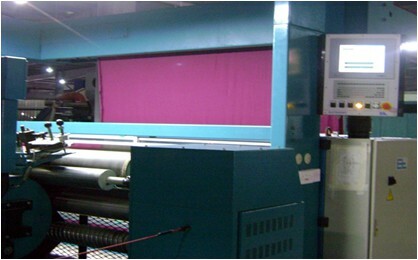 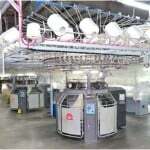 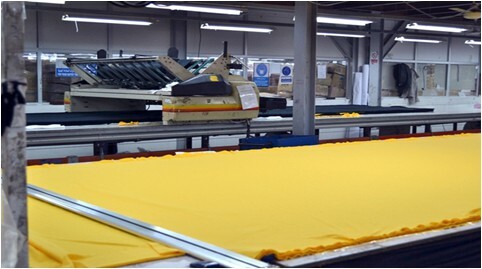 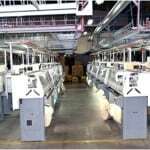 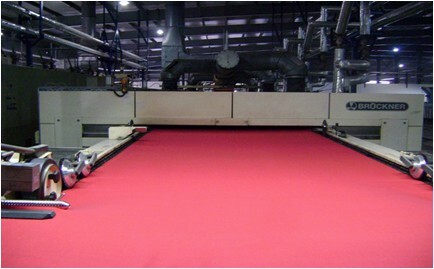 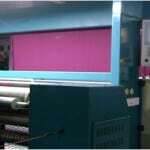 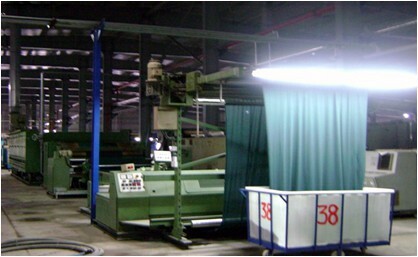 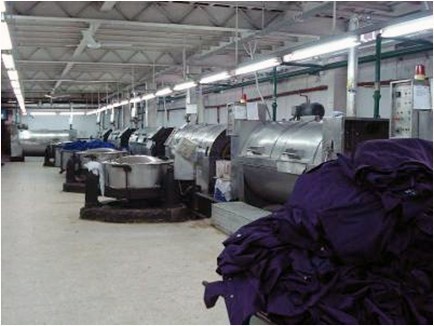 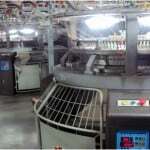 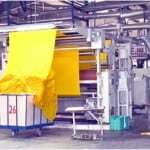 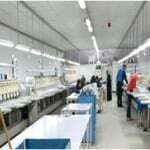 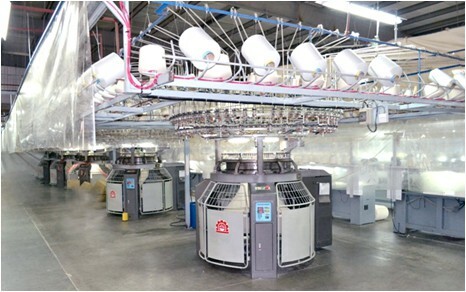 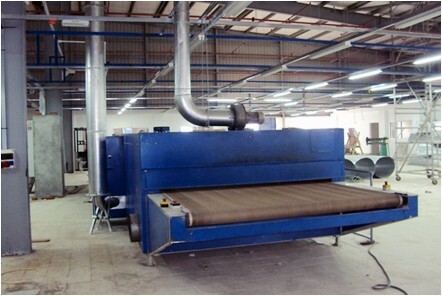 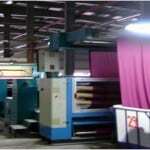 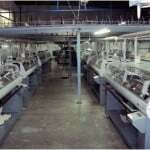 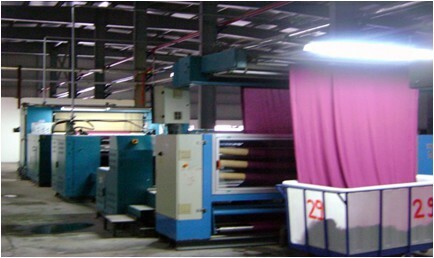 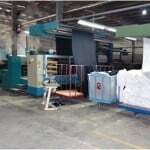 Fabrics are manufactured with some of the largest mills in China, India and Taiwan. 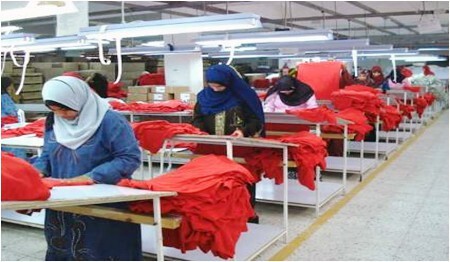 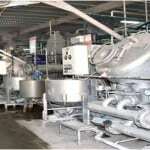 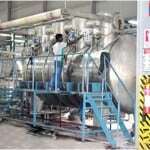 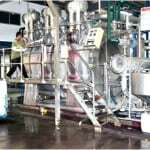 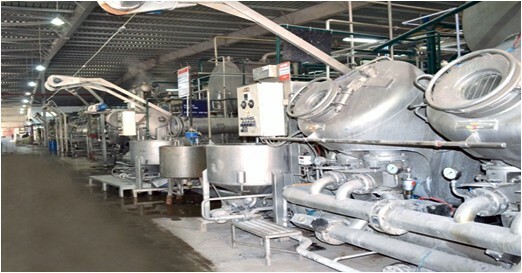 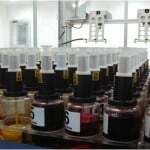 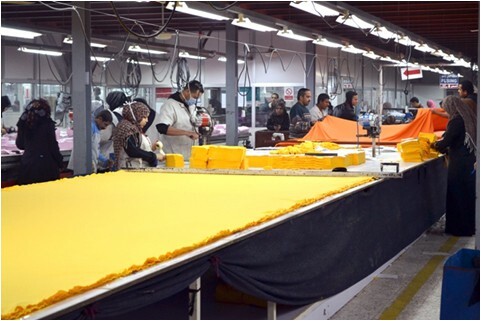 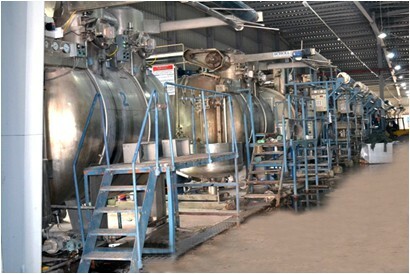 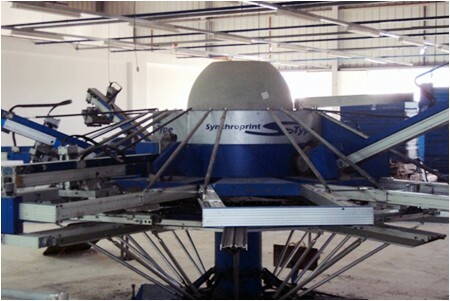 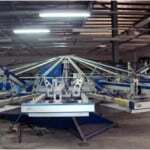 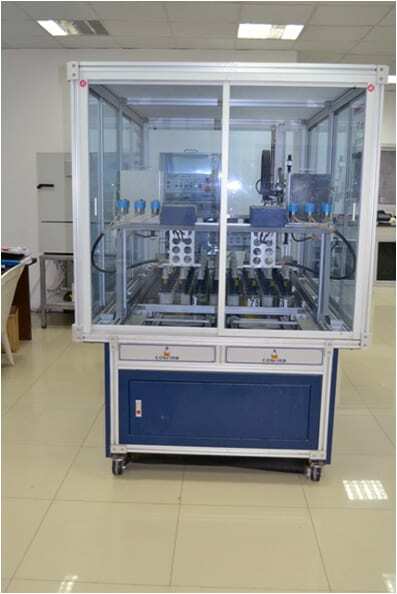 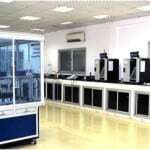 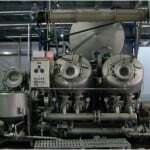 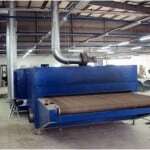 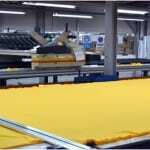 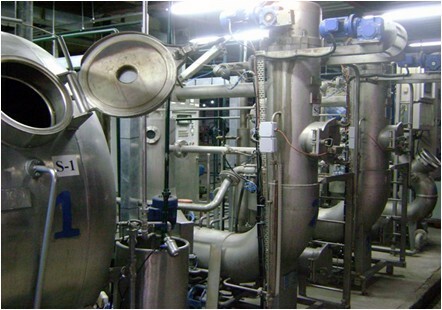 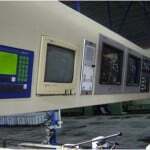 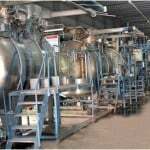 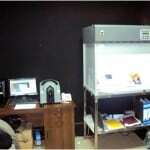 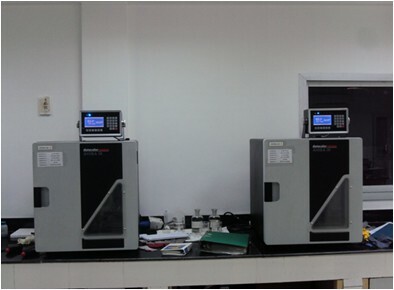 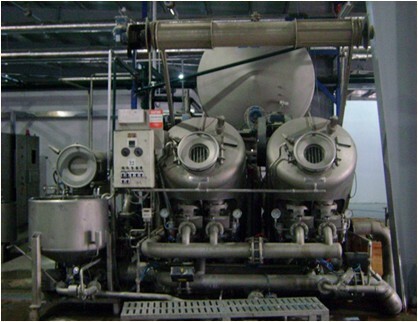 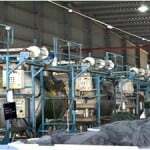 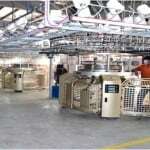 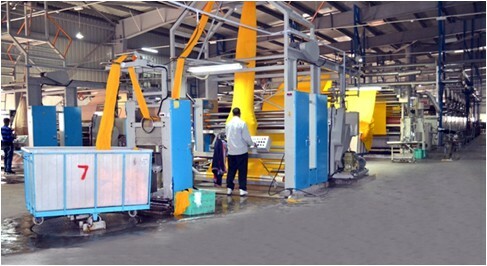 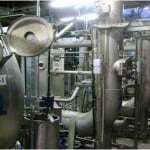 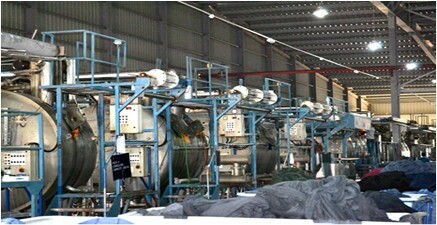 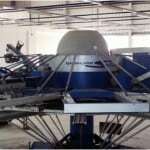 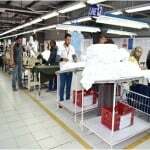 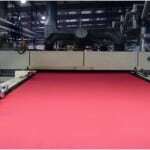 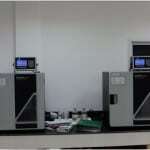 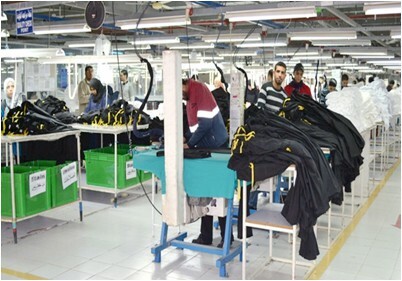 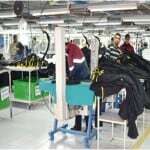 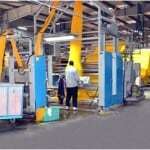 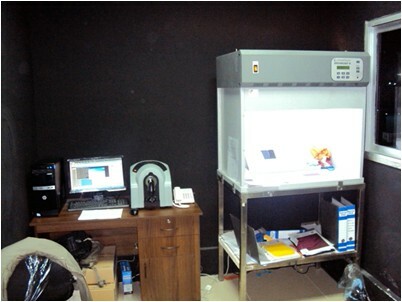 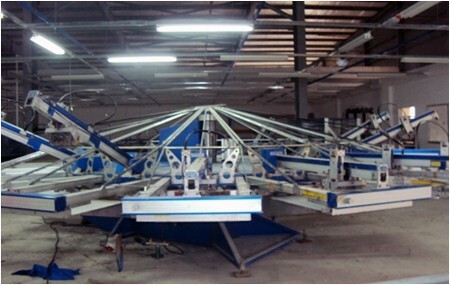 Staftex has access to a huge production capacity in Egypt.